Real-time documentation. Use “scribes” to track real-time information for record keeping and serve as a communication link between locations when primary staff is busy with their duties. 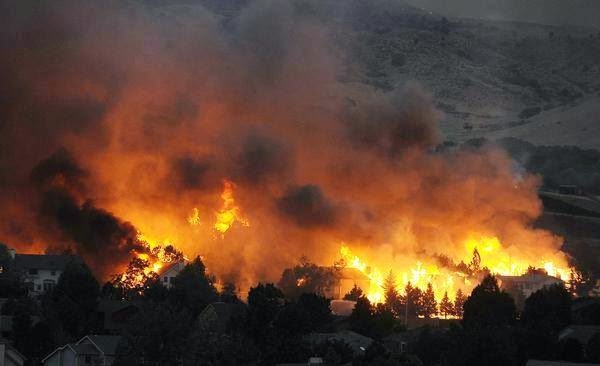 InciNotes™ the first #ICS 201 INCIDENT DOCUMENTATION SYSTEM (Incident Organizer*) for the iPad is designed to take care of such problems as they experienced #Waldo Canyon Fire with incident documentation.